This is a new site for the club to visit so it should prove to be very interesting. It is a 242.8 hectare nature reserve east of Tollesbury in Essex. 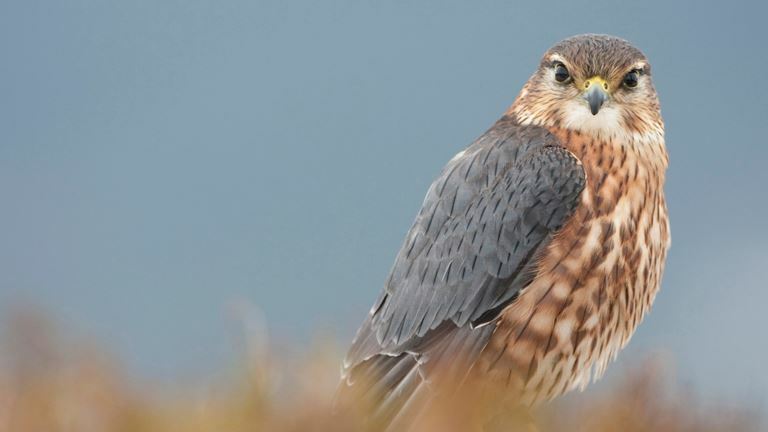 It is managed by the Essex Wildlife Trust. This is coastal freshwater marsh which is grazed by sheep, and is worked by traditional methods which encourage wildlife. We hope to see a variety of Wildfowl, raptors and waders. Meet at 8am at the reserve. No facilities. 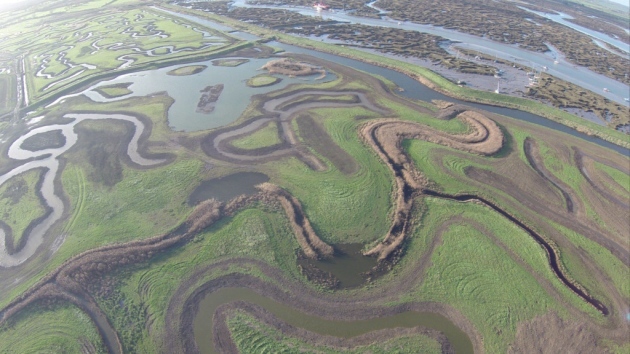 Aerial view of the reserve.